Casting prospective immigrants as “dangerous foreigners” in order to derail controversial legislation is nothing new. But, it is important to separate truth from fact in the arguments that are used. Senator Rand Paul (R-Ky) declared that immigration reform should not go forward “until the national security weaknesses exposed by the Boston bombings are addressed.” However, as Chicago immigration attorney Elizabeth Walder and others rightly point out, if there was a “failure” in the system leading up to the bombings, it was a failure of intelligence. The FBI had completed a background check on the older brother and concluded he posed no immediate threat and did not need further investigation. One could argue that dedicating more resources to the surveillance of potential terrorists within our own borders might have prevented the Boston tragedy, as well as the Oklahoma City bombings by Timothy McVeigh or the Unabomber’s mayhem. It is a legitimate goal to keep our citizens safe from extremists. But the proposed Senate bill on immigration reform actually increases this security. It is designed to better identify those who have entered our country and those who have left, something that we are unable to do today. Sen. John McCain (R-Arizona) makes this argument, and also points out that the bill includes four separate background checks as immigrants move from undocumented aliens to U.S. citizens. The tragedy in Boston should not be used to derail the immigration reform process which is supported by nearly two thirds of U.S. citizens. The Senate bill is imperfect, but it is attempting to address one of the most pressing issues of our society. 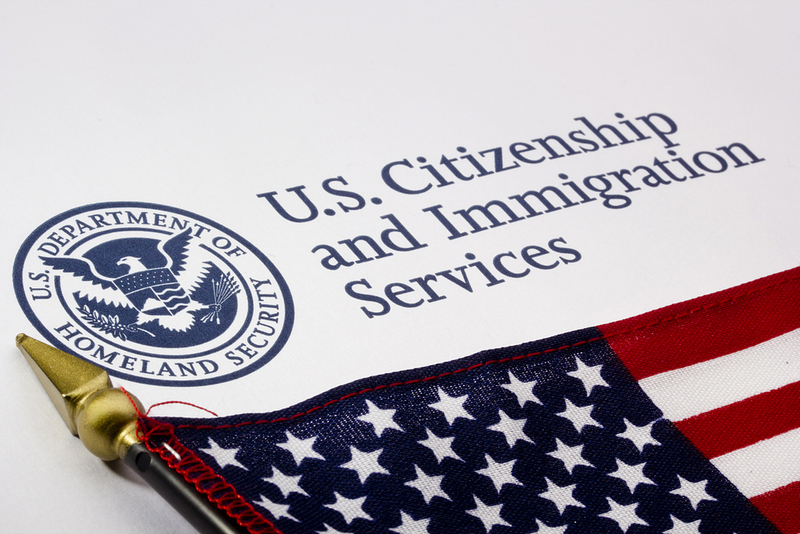 There are many law-abiding undocumented immigrants living in the United States who are willing to work hard, pay necessary penalties and back taxes, and get in line for legal status after proper screenings. We should not be misled by attempts to subvert the immigration reform process that foster fear and deepen suspicion. Study after study shows that immigrants are less likely than native-born citizens to commit crimes. In fact, U.S. born males between the ages of 18 and 39 are five times as likely to spend time in prison as immigrant males of the same age. The Boston bombings should not be used to stir up anti-immigrant sentiment and unfair stereotypes. Immigration reform is too important to be sidelined now.